Starting off, we have another small rocker switch. This one features a red face and is much more attention grabbing than black. Sticking with switches, we also have a new Lever Limit Switch. This limit switch differs as it has a small roller on the end of the trigger arm. Next up, we added a 9x9mm Heatsink with a nice anodized blue finish, and a two pack of heatsinks ideal for the Raspberry Pi 3B+. Finally, we now have a brass version of the M3 Hardware Kit . 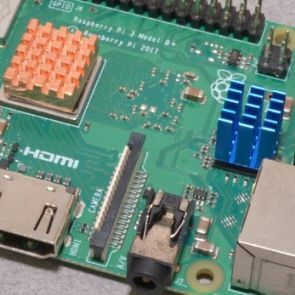 Welcome back to our post-holiday short week edition of the New Product Roundup! 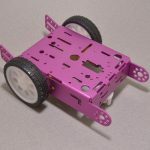 We have a random assortment of small parts to have a look at, a quick reminder about the end of our shipping promotion, and a new product of the week – so lets jump to it! 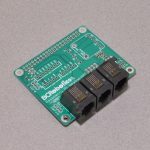 Starting off this week we had a new set of Shield Stacking Headers for Arduino – these are ideal if you don’t need the 2×3 IDC header. Next we added a new GSM Antenna with a long cable and magnetic base. 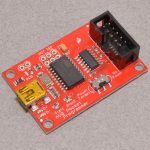 We also added a new type of 9V battery connector with 2.1mm DC Barrel Jack – these are perfect for Arduino! 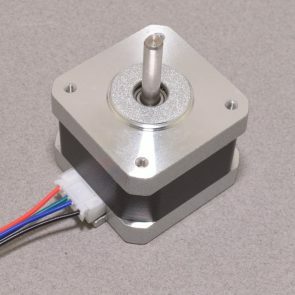 And finally, we added a new, larger, SPDT slide switch. 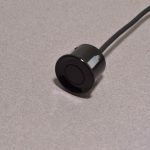 This week we had a few different items; we added 1 and 3 pin variations of the black Dupont connector shrouds. 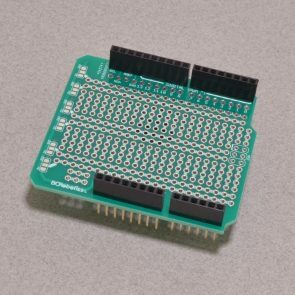 We now also carry 10 packs of those always needed 2 pin jumper pins found on everything from breakout boards to old hard drives and mother boards. 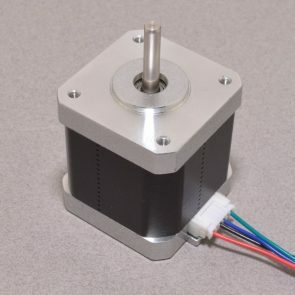 In the robotics section we added another economical NEMA17 stepper motor rated at 31oz.in. And for those building night vision cameras, a bright 1 Watt infrared spotlight. 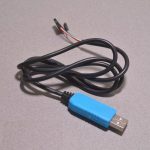 Finally, we have a product back from the dead: our Panel Mount USB Cable (B Male – B Female). 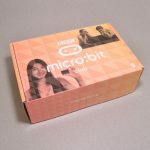 It is now shipping in from a different supplier.